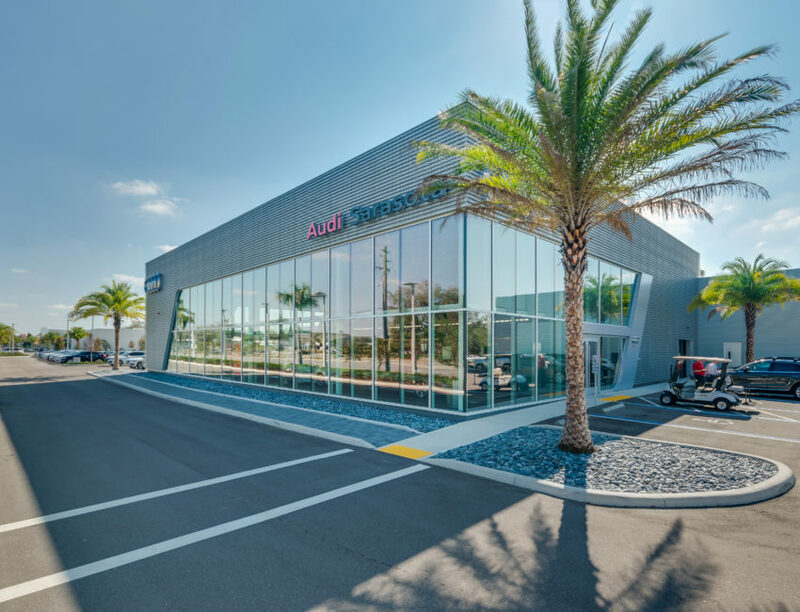 Audi Sarasota – Spring Engineering, Inc. 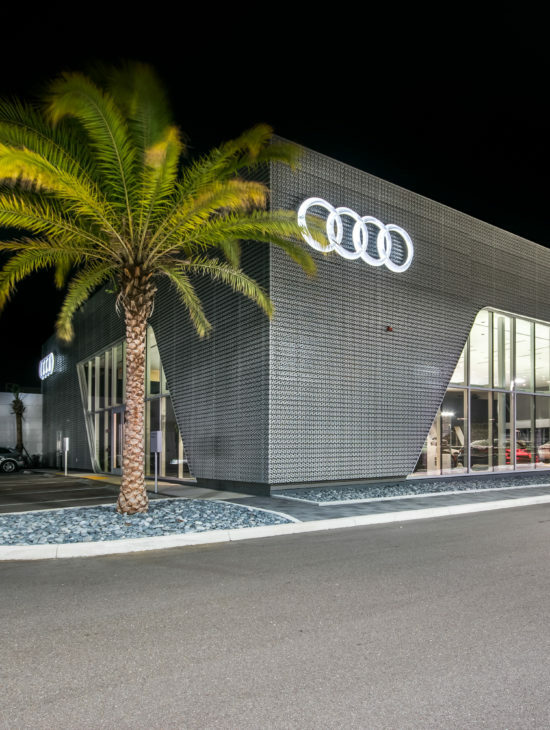 The Audi of Sarasota Dealership project entailed designing and developing 45,500 SF on a 28-acre site from the ground up. 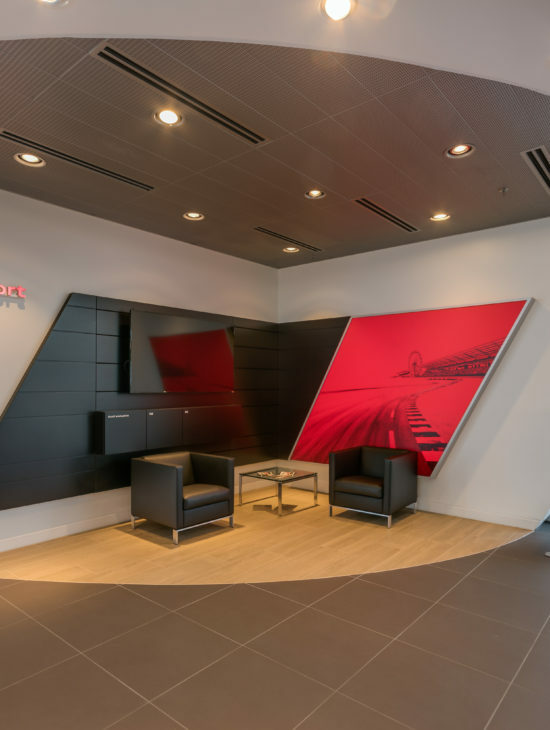 Our Architects and Engineers worked hand-in-hand with our Client, Audi and their vendors to ensure all expectations were exceeded. The new showroom design is meant to reflect the style and sophistication of the brand.